Durian Fruit: Ever Heard of It? Durian is a species of fruit that is native to Southeast Asia. Every species of Durian is made up of 5% fat. The glycemic index of this fruit is 44, which happens to be lower than a papaya’s. This is mainly due to the oil slowing down its sugar-burn time. • Durian tastes like custard ice-cream. • Maximum serving should be no more than 100g a day. • Only has about 25g of fat. • Sugar propels yellow phytochemicals and rich sulfur into the cell walls to be absorbed. 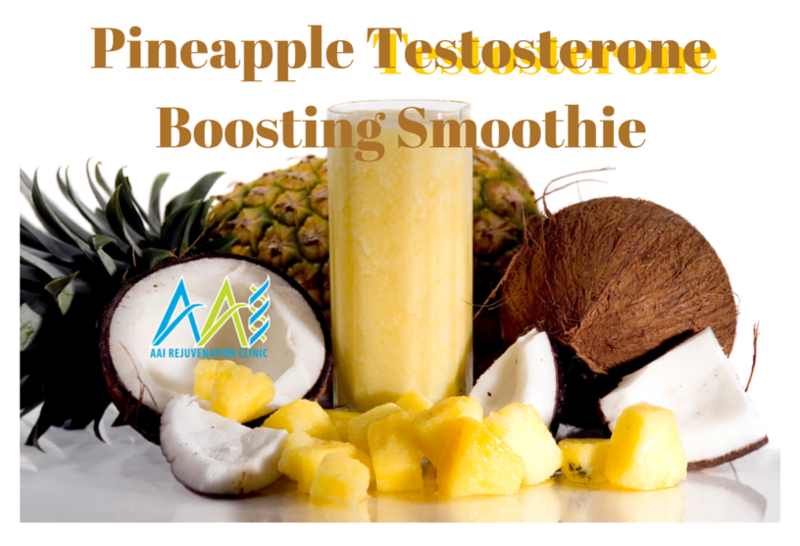 • One of the very few fruits with high in B vitamins. • A special power to heal and cleanse stomach if eaten before any other food. • Two types of Durian: Canary yellow and cream. • Species known as D 22 has a better flavor and 25% more saturated fats (Palmitic acid) than other types. 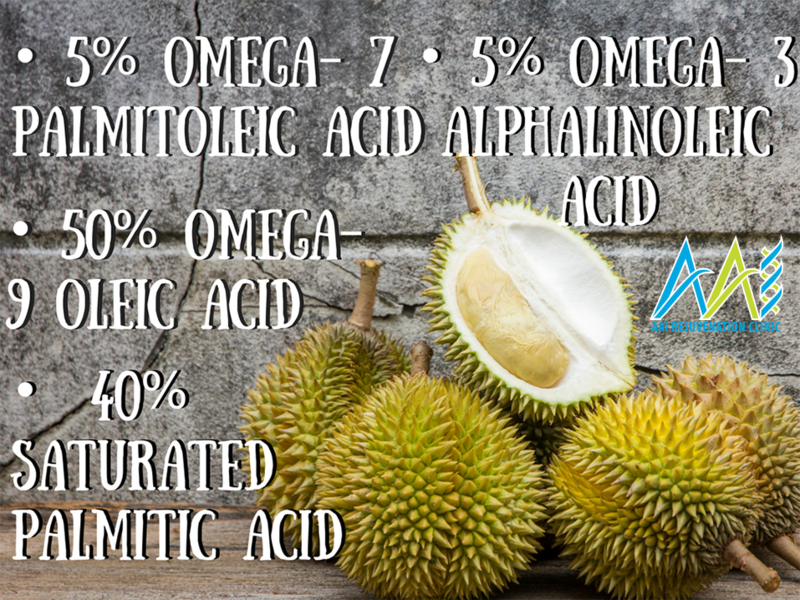 • Durian’s fat content level is 50% Omega– 9 Oleic acid, classified as an “Organoleptic Oil”. It is also found an avocado, olive oil and virtually all tree nuts. • Durian has less saturated fat than 1-tablespoon of butter. 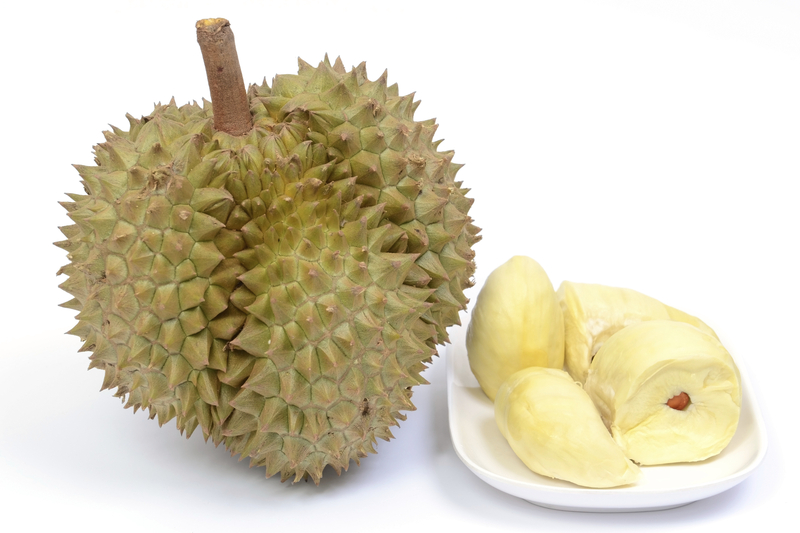 Durian contains high levels of Tryptophan. When consumed on an empty stomach it has a significant boosting effect on serotonin. 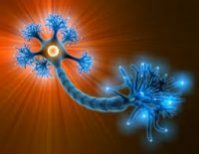 Tryptophan is an amino acid (bioavailable fruit protein) that helps make a brain neurotransmitter of higher consciousness. Tryptophan incites the body’s production of Serotonin, which promotes a calm, content state of mind. The more serotonin a person has in their body, the happier they feel. 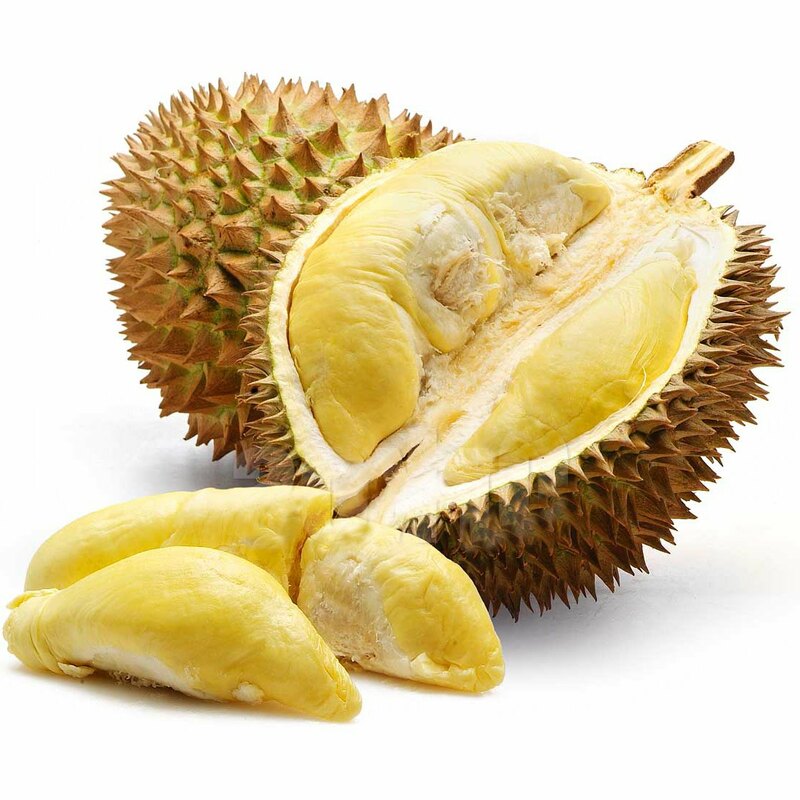 Durian also helps with the production of the hormone Melatonin. Serotonin and melatonin are both hormones that manage emotions. 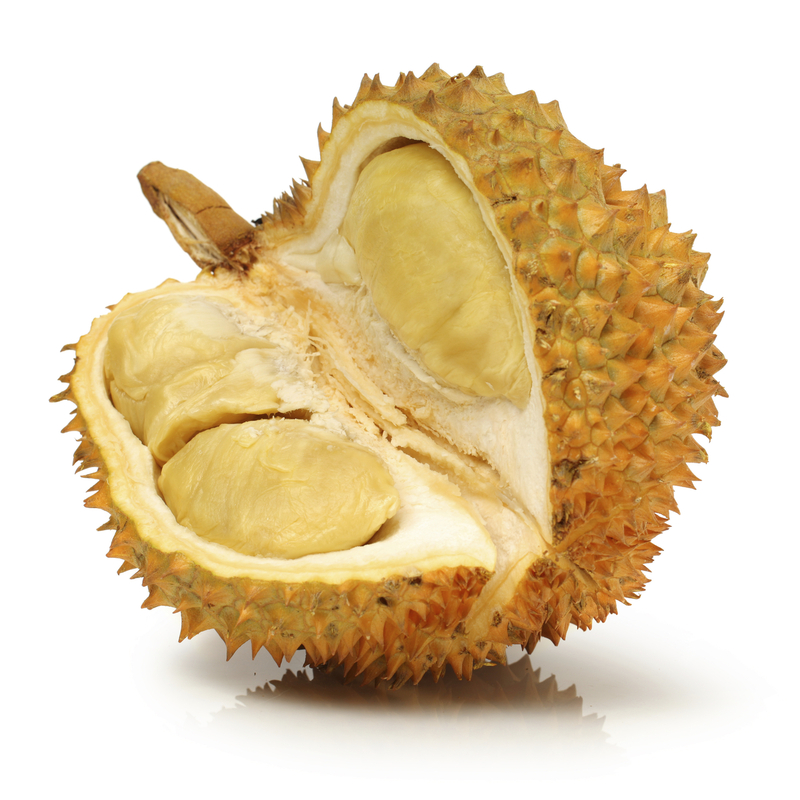 Tyrosine, an amino acid that, on its own, assists with relieving stress and sleeping disorders, is also found in Durian. Durian is a nitric oxide (NO) enhancer. It has a phytochemical called Harmaline, a well-documented MAO inhibitor. combine with some intense, Naturals sugars. This helps fats and minerals to be delivered to your brain instantly. Some reference it comparable to a euphoric rush. Bear in mind, this happens only when eaten on an empty stomach. 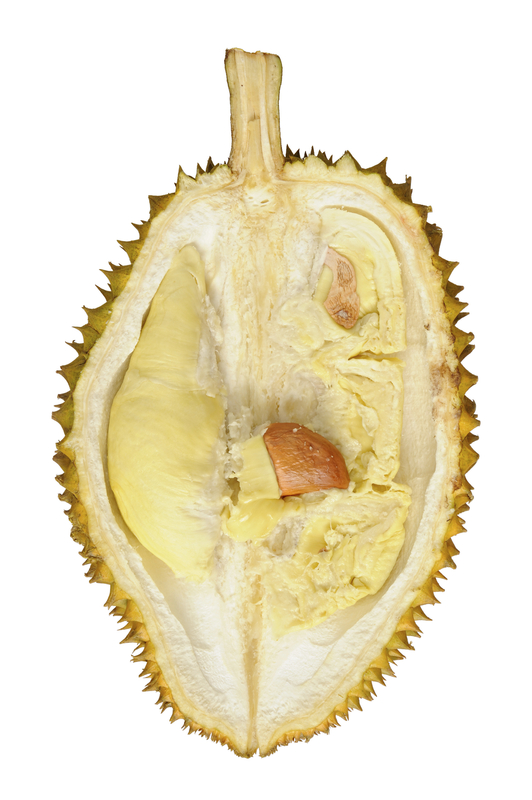 Urine may smell like durian as one detoxifies, similar to asparagus. Durian contains sulfur, which produces a very strong smell. However, for the same reason, it has impressive detoxifying superpowers. Sulfur is the third most abundant mineral in our body and liver glutathione needs sulfur to become active and detoxify. • Divine sweet taste to explore. • Vitamins essential to the body. (mainly iron, dietary fiber, potassium, vitamin C, and vitamin B complex. • Properties to help build muscles. • Properties to help Improve sexual function. • Properties for avoiding Morning Sickness.